Stop the Press! Space NK Freebies! Hallelujah! 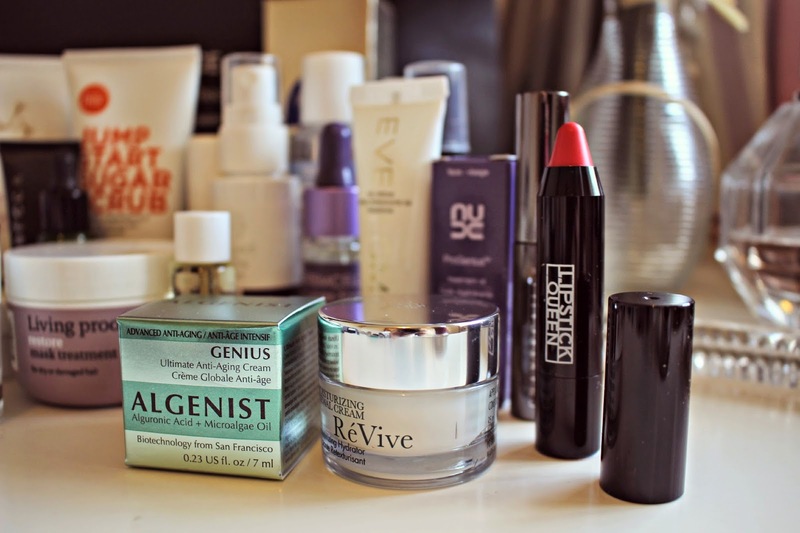 The rays of joy are beaming from all of the fantastic goodies in the Space NK Beauty Event goody bag! If you are in need of a Space NK haul (the Nars creamy concealer is back in stock GO GO GO!) and want to give your makeup drawer a major treat, then now is the time to do it. 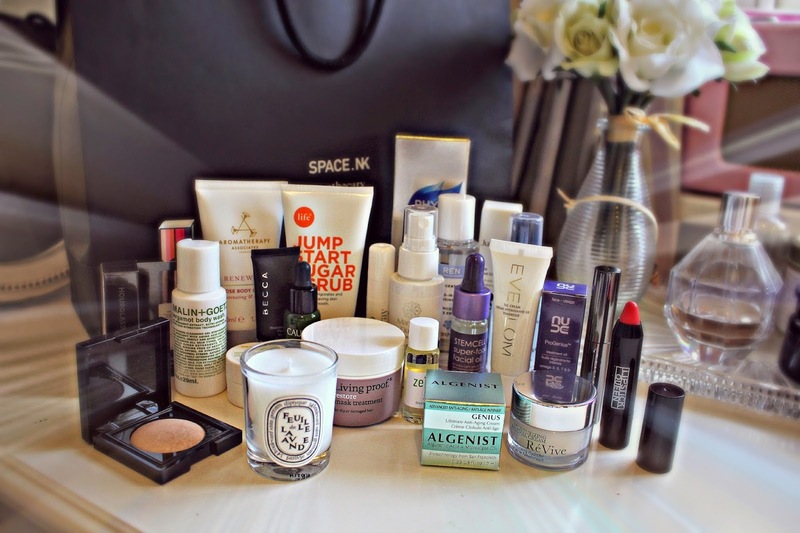 Today, Space NK are holding a beauty event, and you can get your hands on this incredible goody bag. The goody bag is packed full of cult favourites including goodies from Hourglass, Diptyque, Ren, Laura Mercier, Bumble and Bumble, Eve Lom and more. The goody bag can be yours by booking a session in one of the stores today for their beauty event. You need to call up the store and book in advance, leaving a £15 deposit. You get this back against any purchases, and you’ll get a free glass of champagne, and if you spend over £150 (no tricky in Space NK!) you’ll get this fab goody bag. Not close to a store? You can also receive the goody bag when you spend over £150 on the website, and enter the code GETSET14 via this link. To find out more, and book your appointment, you can visit the Space NK website by clicking here. 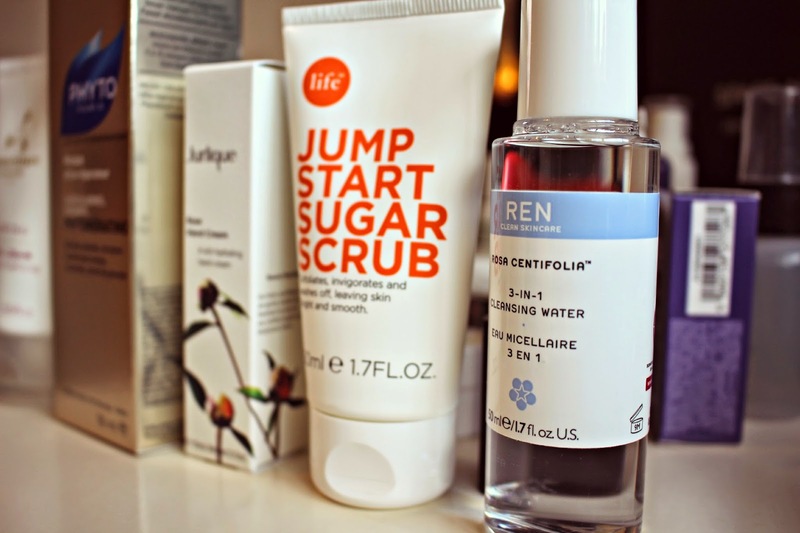 What are your favourite Space NK treats?